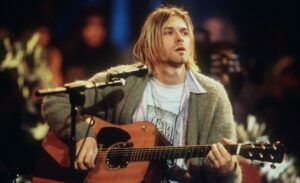 His death comes not longer after Cobain got out a rehab center. 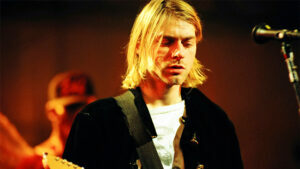 Courtney Love, his wife, said Kurt had been suicidal. 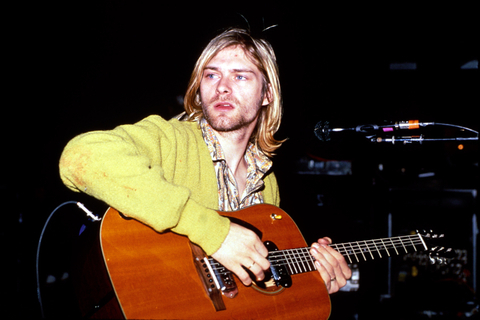 Kurt’s band exposed the MTV generation to grunge alternative rock, mostly in the ’90s. Nirvana published 3 studio albums, 4 live albums including the GRAMMY award winning MTV Unplugged in 96’. Nirvana entered the Rock and Roll Hall of Fame in 2014 and ranked 30 by the Rolling Stone’s magazine out of the 100 Greatest Artists of All Time list in 2011. Dave said after his friend died he couldn’t listen to Nirvana’s songs – “I went through a really dark period where I couldn’t really even listen to the radio because it broke my heart just to hear music” – Dave said in 2018.